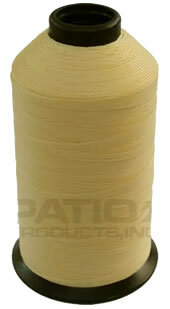 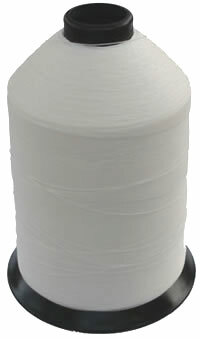 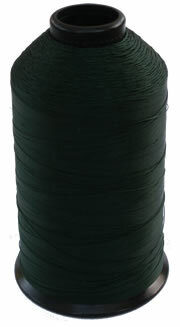 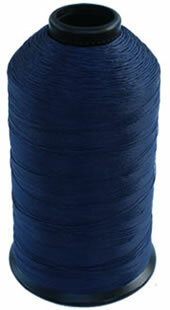 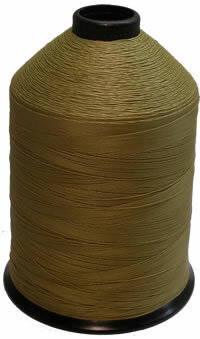 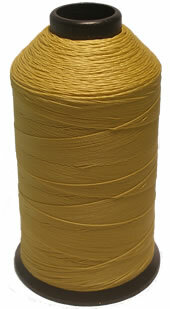 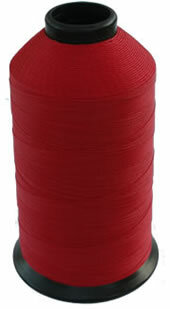 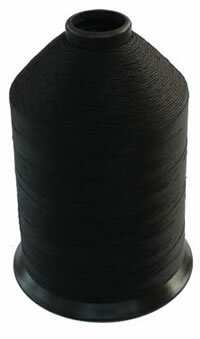 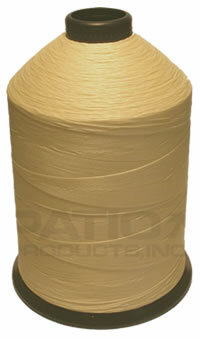 Bonded 100% Polyester Thread is made from a corded thread, a high strength resilient and continuous filament polyester. 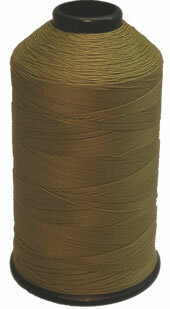 The bonded finish adds strength and reduces fraying at needle eye. 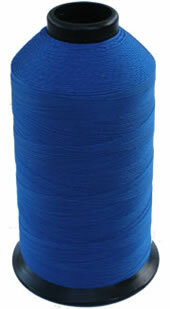 92 weight has been found to be strong enough to support the seams of slings, cushions and umbrellas. 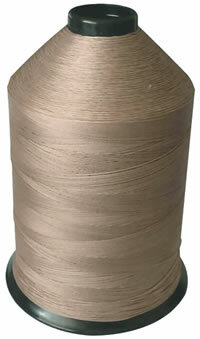 Thread is available in 1 Lb. 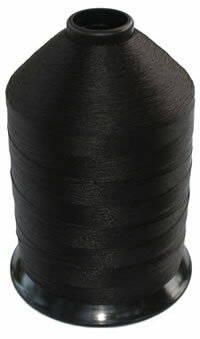 (white, black, leisure brown, natural, ash and beaver), 1/2 Lb. 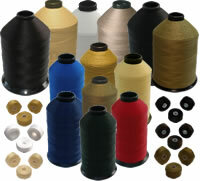 (white, dark green, royal blue, navy blue, grey, black, red, gold, natural, ash and beaver) and Bobbin (white, black, leisure brown, gold, natural and beaver) sizes.